Zhang Ziyi it back on top form after being outshone by her co-stars and failing to impress on recent red carpet outings. Zhang arrived at this event wearing Chanel Couture Spring 2009 dress – rather than her usual Armani – looking absolutely breath-taking. 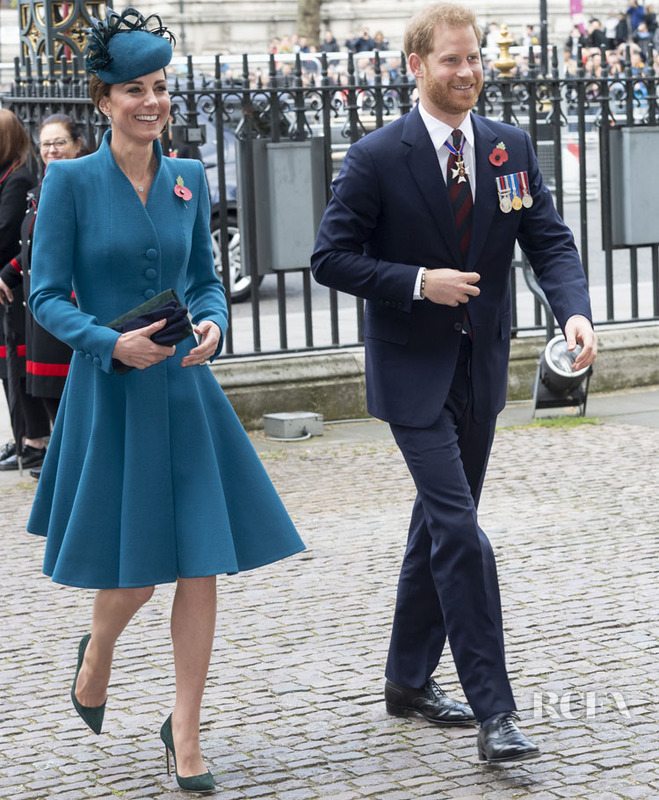 Unfortunately I couldn’t find a full-length picture, but it’s all about her stunning dress with it’s floral appliqués and black sequin stripes. Fine silver jewelry complement her delicate look. Fan Bingbing usually wears a lot of girlie colours especially pinks, but on this occasion she wore a dark olive Givenchy Fall 2009 layered floor length Georgette gown. The one-sleeve gown had a padded shoulder, a draping panel on front, and half a peplum. A high up ‘do covered with a head wrap or turban, with a long wrap-around leaf detailed necklace, a black bangle and black ankle strap heels completes this edgier look for the beautiful actress. It’s not often we see two Chanel Couture looks on the red carpet at once, but Zhou Xun also wore a dress from the Chanel Spring 2009 Couture collection. Her ivory creation was minus the runway collar, but Zhou added a statement necklace to her strapless ensemble. I love the look both ways, but I like that the actress made the look more interesting for us by modifying from the runway look. Pearl pumps completed the look. 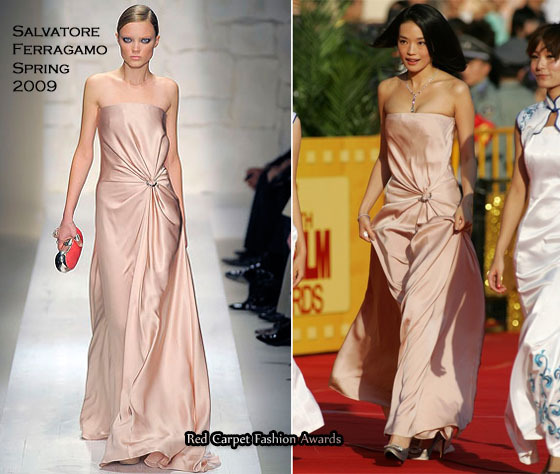 Shu Qi who you will remember as one of the judges from the 2009 Cannes Film Festival, walked the red carpet wearing a strapless pink Salvatore Ferragamo Spring 2009 satin gown. The gown was gathered above the waist with a circular silver clasp, which complemented her silver necklace. Walking to the venue we were able to get a glimpse of Shu’s Roger Vivier heels. 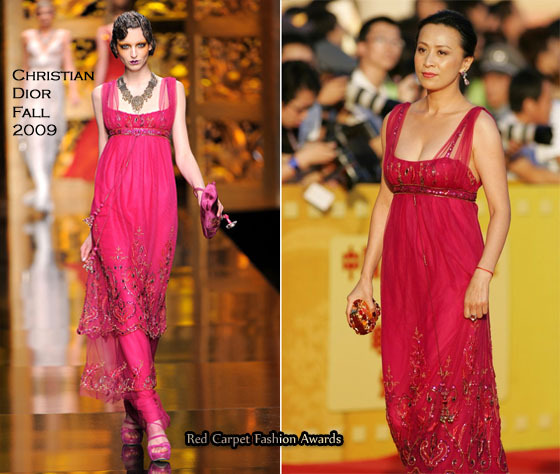 I haven’t seen as much Christian Dior on the red carpet as I would have hoped this year, but Carina Lau fulfills my requirement wearing a Christian Dior Fall 2009 fuchsia pink Indian inspired gown covered in exquisite embellishments. Again this is not a full-length photo, but Carina more than does this gown justice, pairing it with a stand out Dior clutch but keeping jewels to a minimum to let the gown do all the talking. Chiling Lin showed off her amazing figure wearing a Salvatore Ferragamo Fall 2009 gown. She makes this backless plunging gown look like a well crafted piece of art sculptured to her body. I’m sure she left jaws dropping in her wake of her stunning beauty. Diamond earrings were all she needed to add to this look. Shop Fall Fabulous Discounted Outfits – Check Out What’s Just In Today!